EuroParcs Resort Poort van Amsterdam in Uitdam - the best offers! This price applies to 6-person cottage Munt, with the arrival as 6 May 2019, 4 Nights. This price applies to 6-person cottage Munt geschakeld, with the arrival as 6 May 2019, 4 Nights. 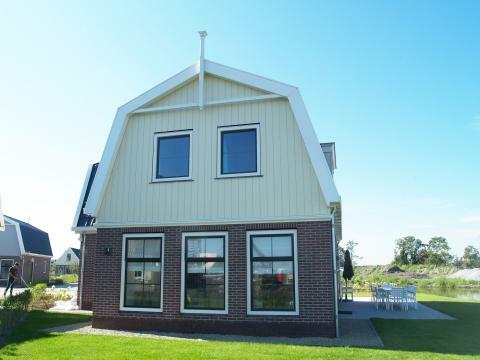 This price applies to 6-person cottage Florijn, with the arrival as 6 May 2019, 4 Nights. This price applies to 4-person cottage Munt, with the arrival as 10 May 2019, 3 Nights. 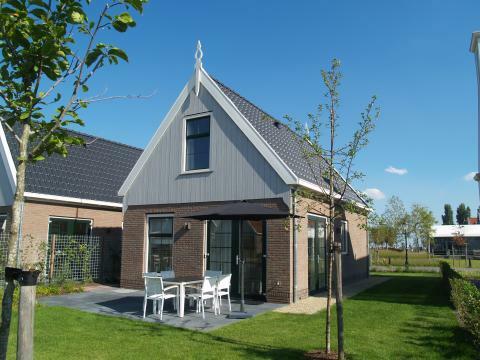 This price applies to 8-person cottage Speeltoren, with the arrival as 6 May 2019, 4 Nights. This price applies to 8-person cottage Gulden Daalder, with the arrival as 11 June 2019, 3 Nights. 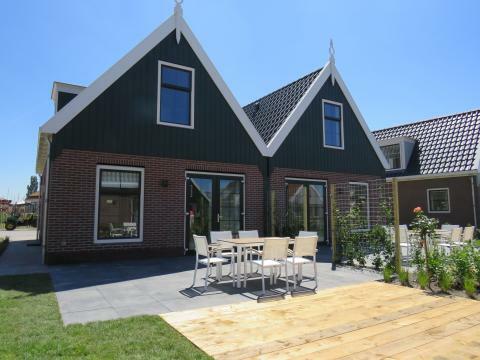 This price applies to 12-person holiday house Geschakelde Munt, with the arrival as 11 June 2019, 3 Nights. 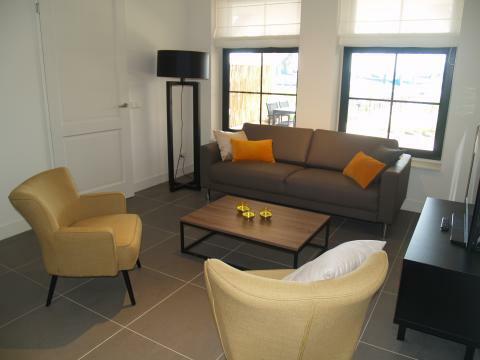 This price applies to 4-person apartment Appartement Zuiderzee, with the arrival as 6 May 2019, 4 Nights. 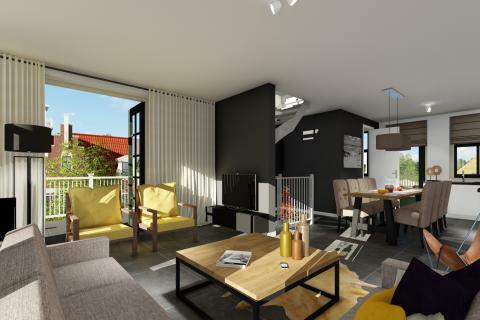 This price applies to 8-person apartment Markermeer, with the arrival as 6 May 2019, 4 Nights. 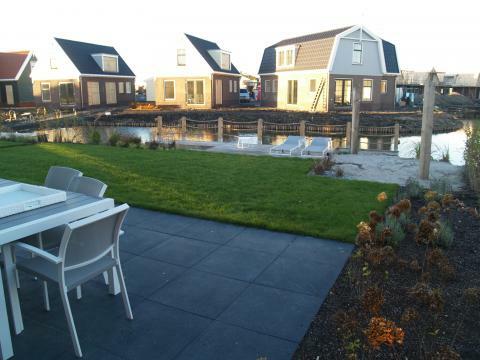 This price applies to 10-person apartment Appartement Zuiderzee, with the arrival as 11 June 2019, 3 Nights. 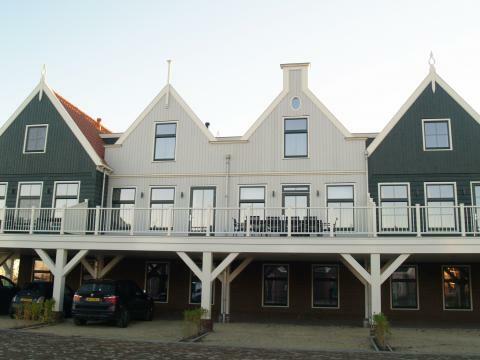 This price applies to 12-person apartment Markermeer, with the arrival as 11 June 2019, 3 Nights. 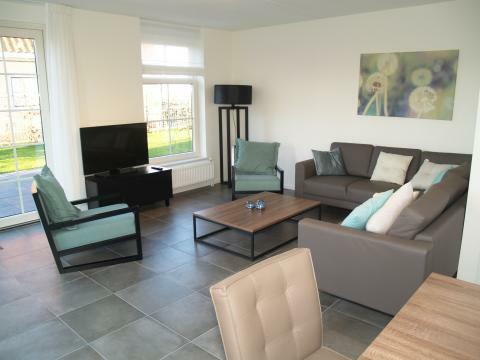 This price applies to 12-person apartment Appartement Zuiderzee, with the arrival as 11 June 2019, 3 Nights. This price applies to 12-person group accommodation Westertoren, with the arrival as 11 June 2019, 3 Nights. 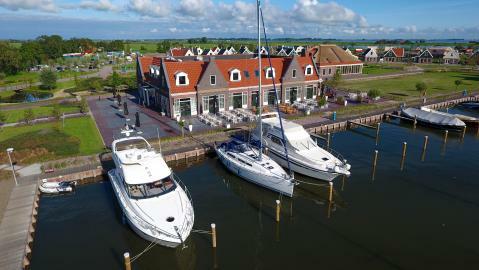 On the 1st of August 2016, Resort Poort van Amsterdam opened its doors in the sleepy village of Uitdam on the banks of the Markermeer. 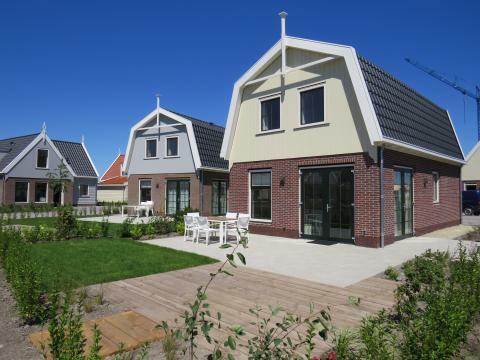 Located just 15 minutes from Amsterdam, this waterfront village is ideal for a family holiday near the Dutch capital. 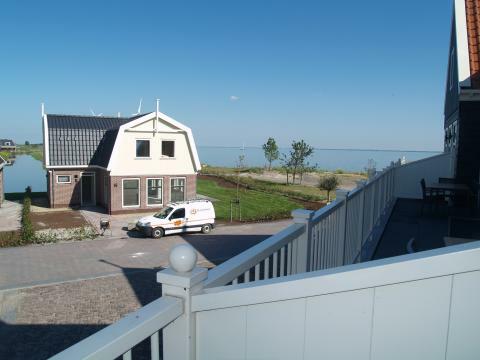 The holiday houses and apartments are sophisticated and comfortable, boasting views across the picturesque Markermeer lake. In this new and modern holiday park situated right on the waterfront, there are many leisure facilities. The wellness centre with numerous spa facilities offers you the opportunity to completely relax and unwind. What’s more, there are plenty of golf clubs in the vicinity for those who want to get their handicap down. Resort Poort van Amsterdam has numerous playgrounds where children can enjoy themselves and make friends. The petting zoo is sure to be a highlight for the kids and the mini golf course guarantees fun for the whole gang. Kids can also splash around in the indoor pool, which is located in the main building. There is also an indoor play paradise for children of all ages. Your physical wellbeing and comfort is very important at Resort Poort van Amsterdam. Besides a cosy restaurant, there is a café with a terrace and a snack bar. There is so much to do in the surroundings of Resort Poort van Amsterdam. 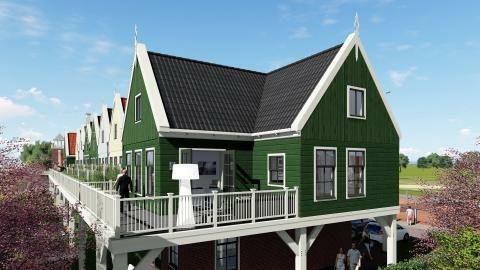 The charming fishing villages surrounding Uitdam, such as Volendam and Marken, are an absolute must see. Of course, a day trip to the winding canals and many museums of Amsterdam is a must. The largest fort around Amsterdam, Fort Spijkerboor, is also highly recommended. For a day trip with the kids, why not visit Holle Bolle Boom in Tuitjenhorn. This aqua play centre offers indoor and outdoor fun for kids of all ages. Please note that if you add a baby to your booking you will also be liable to pay tourist tax. You can find these costs on the invoice from the park. For preferences/requests, a surcharge may be applied by the park. Please note that the furnishings and layout of the accommodations can vary. The park opened on the 1st of August 2016. After opening, some building will continue. The park will ensure that minimum inconvenience is caused to guests.